Meghalaya will go to polling in a single phase on April 11 and the counting of votes will take place on May 23. 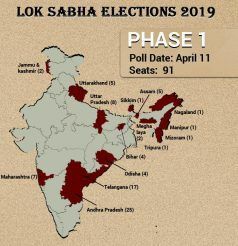 Lok Sabha Elections 2019: Meghalaya has two Lok Sabha seats, Shillong and Tura. Both the Lok Sabha seats in the state are reserved for the members of the Scheduled Tribes. Notably, Shillong is the capital of Meghalaya. 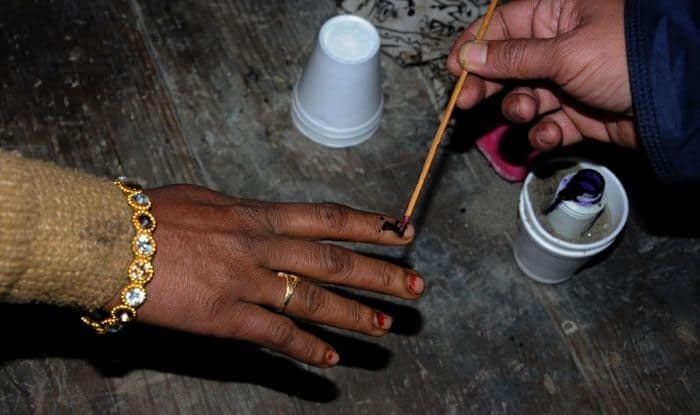 For the upcoming general elections, Meghalaya will go to polling in a single phase on April 11 and the counting of votes will take place on May 23. The Lok Sabha seats, Shillong and Tura, are held by the Congress and the National People’s Party (NPP) respectively. This year, The BJP has fielded Sanbor Shullai for Shillong (ST) seat and Rikman G Momim for Tura (ST) seat. On the other hand, INC’s Vincent H Pala will be fighting from Shillong seat in the upcoming elections while Dr Mukul M Sangma will be contesting from Tura seat. As per election pandits, in the upcoming elections, Congress could bag one seat, while the BJP, due to its rigorous campaigning, also stands a chance of winning both the Lok Sabha seats.